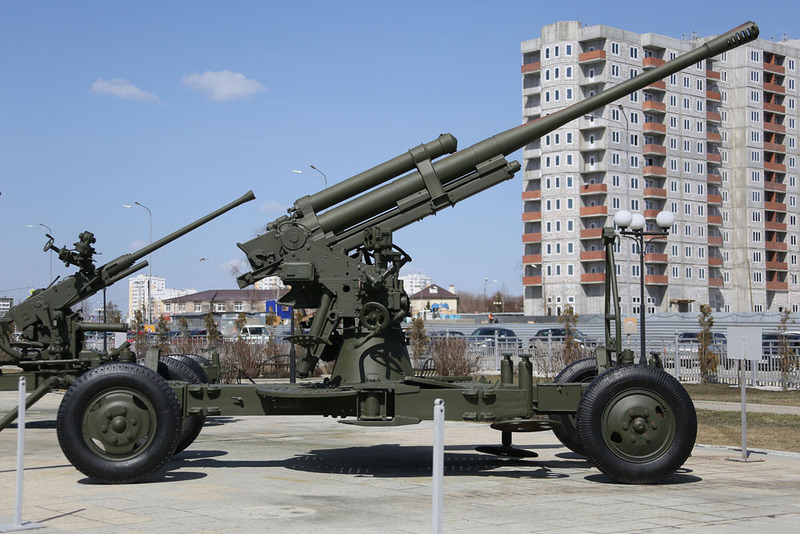 The 52K was an 85-mm anti-aircraft gun. Used extensively during the Great Patriotic War, it was transferred or sold abroad post-war to equip other countries' armed forces. Every year on May 9, World War II veterans ride through the central avenue of the small Ural town of Verkhnyaya Pyshma in a column of combat vehicles from the 1940s.